See the Mustangs in action! 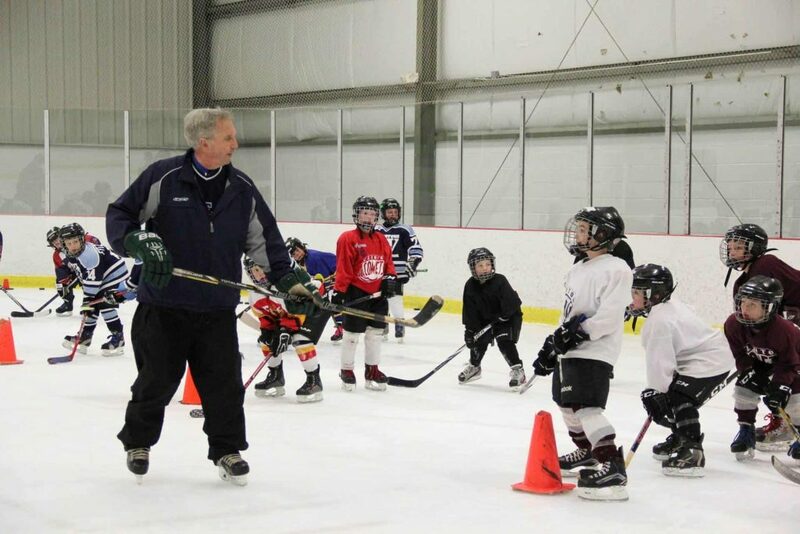 Blue Line is an uptempo hockey school that focuses on skill development. 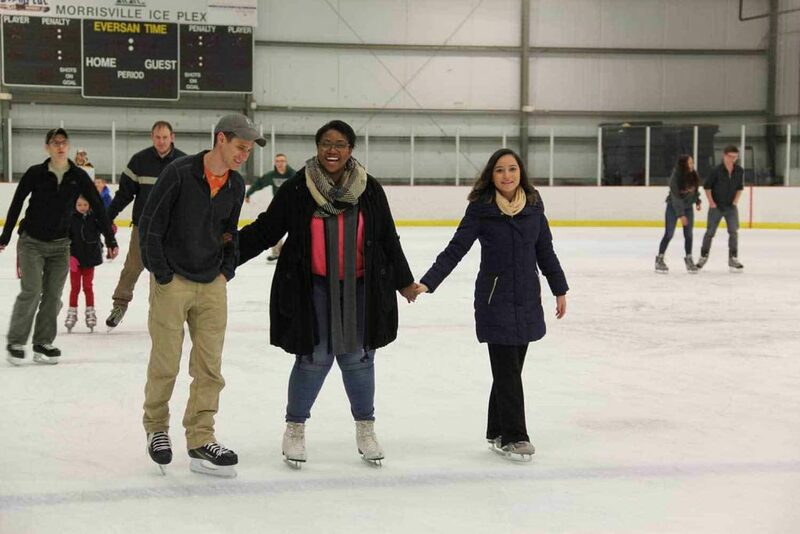 Join us for some fun and exercise during Public Skate; open to school age children and their families! Our Pro Shop has it all, from skate sharpening to hockey sticks. The IcePlex is home ice for the SUNY Morrisville Division III Mustang Varsity Hockey Teams, the Cazenovia High School Varsity program, Center State Stampede Youth Hockey Program, and Blue Line Hockey School. The IcePlex hosts many annual events; ice hockey tournaments for junior clubs, high school, and Youth Hockey, Blue Line Hockey camps & clinics, area school fundraisers, and American Legion Boys State. The IcePlex has two NHL size rinks, with a full service pro shop and snack bar. Sponsorships, community support, and a dedicated staff contribute to the success of the SUNY Morrisville IcePlex. More than 20,000 people utilize the IcePlex annually as it serves over 7,500 community residents participating in Public Skate and Skate N Shoot sessions at the rink.